Summary: Classy Limousines has said Sydney is a romantic place for people to propose to their loved ones. A leading Sydney wedding car hire company who supply luxury cars for that special day has revealed the four best places in Sydney to propose to a loved one. Classy Limousines, who are always being asked by customers where are the best places to propose, hope the information will encourage more people to pop the question in 2016. Classy Limousines, who provide Limousines and luxury vehicles for weddings, and special occasions explained they have people asking for their advice from as far away as the UK and the USA. Sydney Harbour Bridge Climb – Over 2000 people have proposed to a loved one while enjoying the sites. Classy Limousines have said with the amazing views; there is no better place to pop the question. Bondi Beach – With some romantic music, and watching the sunrise, it provides a romantic environment to propose. In a Limousine with a bottle of champagne – Seeing the sights of Sydney with a nice cold bottle of champagne and romantic music in the background sets the scene for a very romantic proposal. Quay Restaurant – Having a lovely meal in one of the best restaurants in Sydney sets a very romantic environment to propose to a loved one. Followed by a romantic drive around Sydney in a luxury car makes the proposal even more special. 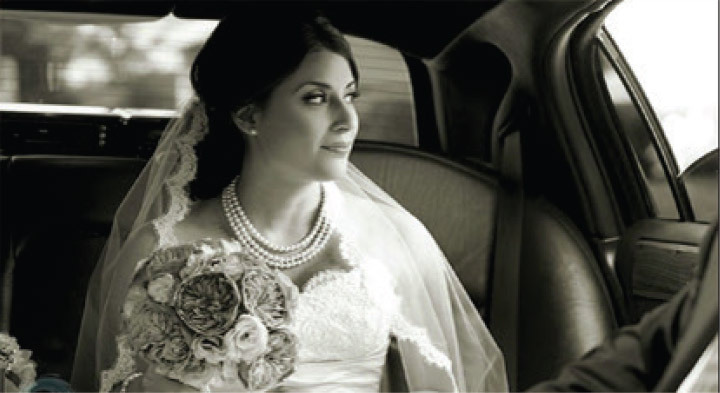 Classy Limousines has been serving the Sydney, Newcastle, Wollongong, Canberra, and the Central Coast area since for many years. They provide luxury cars at affordable prices.